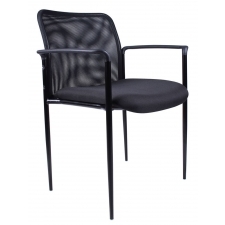 When clients or customers visit your office, it is important that they not only feel comfortable but also appreciate the aesthetic appeal of the workspace. 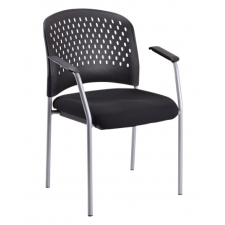 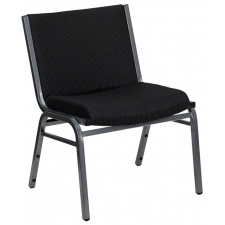 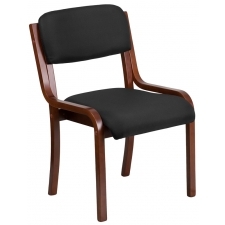 Whether it is in a medical practice or salon, providing comfortable office guest chairs is an excellent way to offfer your visitors an enjoyable office experience. 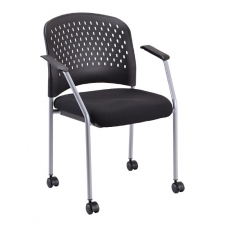 Guest chairs come in a variety of styles and when selecting this addition to your office, it is important to consider how to best strike the balance of form and function for your company. 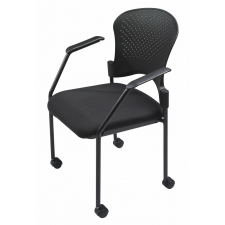 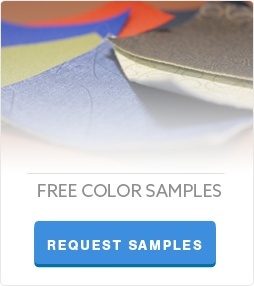 Each organization will have unique layout, designs, and purpose which can dictate which type of office side chair is chosen. 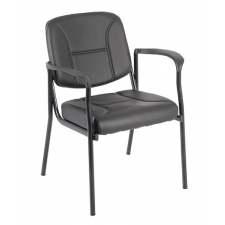 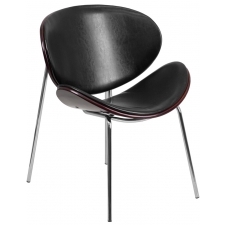 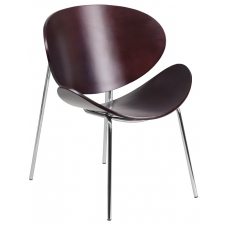 Not sure what office guest chair to buy? 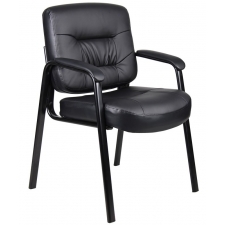 We've put together a list of our 8 Best Office Guest Chairs for 2019 to help.